The Golubac Fortress, a 14th-century medieval fortress built at the very entrance to the Djerdap Gorge, has been restored with the financial support of the European Union. 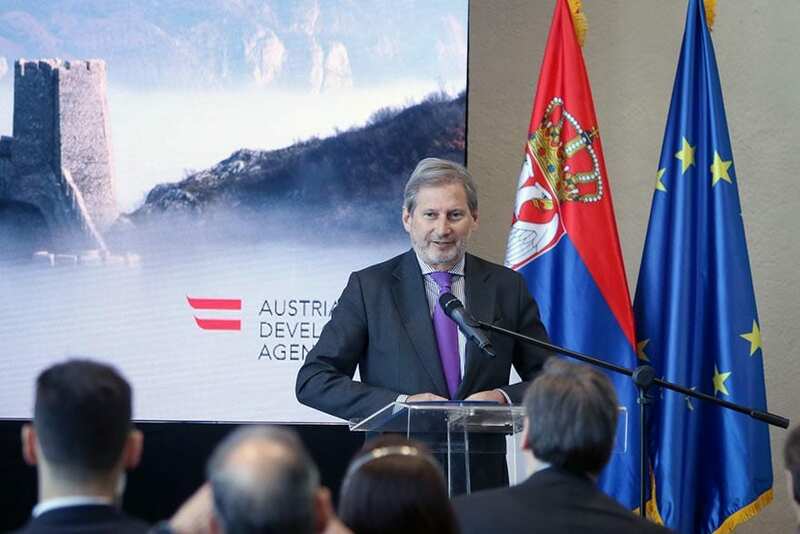 The restored Golubac Fortress was officially opened in the presence of Serbian President Aleksandar Vučić, Serbian Prime Minister Ana Brnabić, European Commissioner for European Neighbourhood Policy and Enlargement Negotiations Johannes Hahn, Head of the EU Delegation to Serbia H.E. Sem Fabrizi, Austrian Ambassador to Serbia H.E. Nikolaus Lutterotti and a large number of citizens. During the tour of the Golubac Fortress, Vučić and Hahn visited the Palace and an exhibition about knights in Tower 8. Those present at the opening were greeted by Director of the Tourism Development Society “Golubac Fortress” Iskra Maksimović, Head of the EU Delegation to Serbia H.E. Sem Fabrizi and Austrian Ambassador to Serbia H.E. Nikolaus Lutterotti. 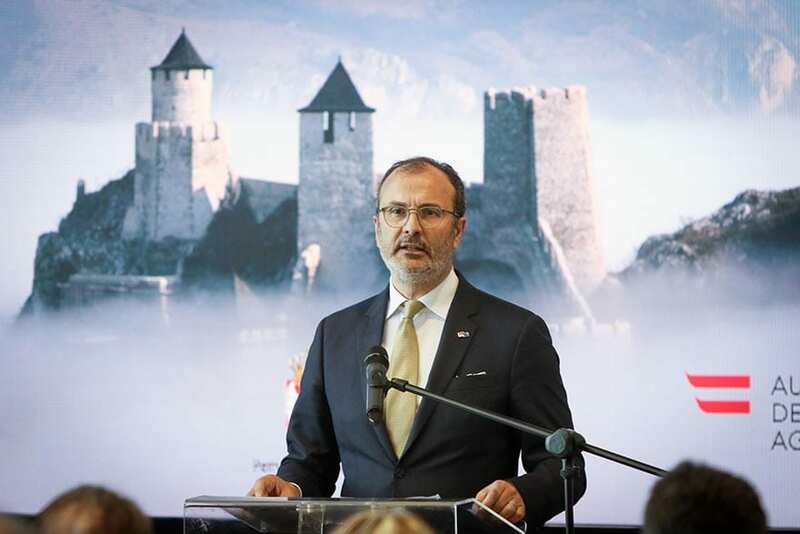 When I look at the restored Golubac Fortress and its fantastic towers, a beautiful medieval monument, I see not only history but also the strength of this country and our people that guarantee the future, the Serbian President said at the opening of the fortress. 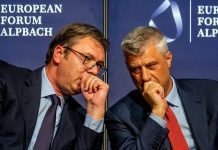 I see how much we can do, especially with our European friends, and how sometimes it is only necessary to get moving, to try everything we did not dare for years and then to see Serbia as it is – one of the most beautiful countries in the world, a country of history, but first of all, a country of future, Vučić underlined. That is the future that we can build on our own, just like those who had been doing it before us for centuries, believing that we will not forget and we will be able to carry on. 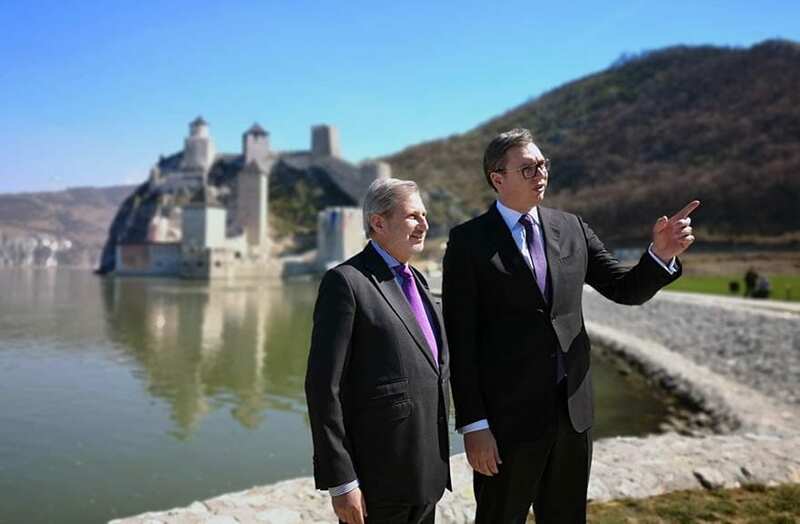 Vučić expressed his gratitude to all those who made the Golubac Fortress come alive again, including the European Union and Austria. Golubac is a proof of beauty in which it is necessary to invest, he said and called on everyone to continue discovering the beauty of this part of the country in places like Kladovo, Negotin, Bor, Zaječar, Felix Romuliana and others. All this is one of the largest natural resources of Serbia. There is a lot of potentials, and no excuse not to use it, Vučić concluded. The restoration of the Golubac Fortress started in September 2014. 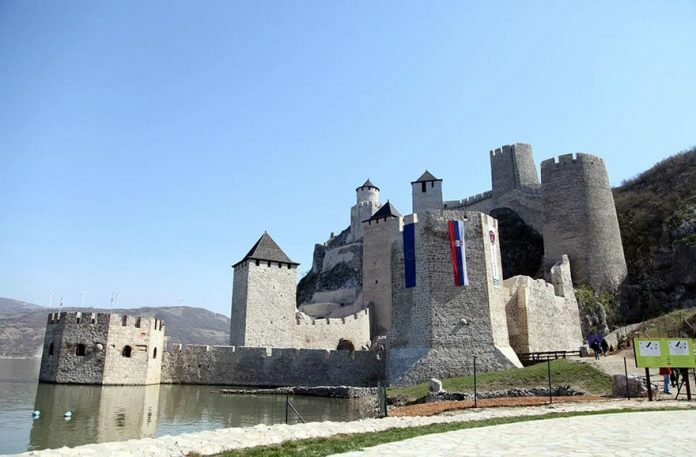 Director of the Tourism Development Society “Golubac Fortress” Iskra Maksimović said that €8.5 million was invested in the restoration, of which €8.36 million in reconstruction. 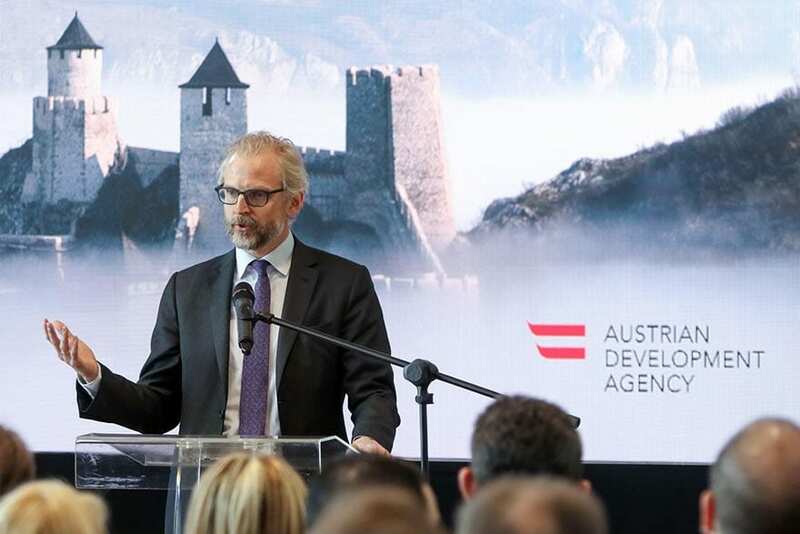 These funds were set aside from the IPA Fund (2011 and 2016), while one part of the funds were given by the Austrian Development Agency. The state invested €400,000 in the equipment of the Visitors’ Centre and the development of infrastructure at the bottom of the fort.